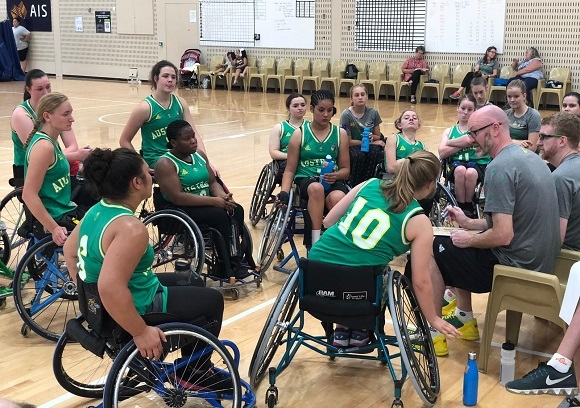 The Australian Under-25 Devils are midway through an international series against Japan that will help determine the team to compete at the IWBF Under-25 World Championships in May. Hosting Japan for a six-game series at Basketball Australia's Centre of Excellence, the Devils own a 1-2 record so far but the week is about more than just scoreboard results. "Having a visiting international junior team come to Australia is a nice change and is very advantageous for the developing squad." The Devils started the week in style, defeating Japan by two points. They out-scored the visitors 23-13 across the second and third quarters but had to hold off a late charge as Japan scored the last nine points of the game in the final two minutes. The damage had been done though with captain Annabelle Lindsay (22 points, 11 rebounds) leading the way while Teisha Shadwell (15 points, 15 rebounds, three steals), Jess Cronje (eight points off the bench) and Maryanne Latu (nine assists) also exerted their influence. Japan were able to bring that momentum from the fourth quarter of Game 1 into the following day, bouncing back with a 69-28 win as they held the Devils to 26% shooting. With a 16-player squad, coach Stephen Charlton brought in Lauren Hardbottle and Bernie Petersen for some crucial game-time while Lindsay and Cronje paced the Devils in scoring with 18 combined points. Later that day, the teams met again with the Devils getting off to a hot start, leading 24-12 at quarter-time. 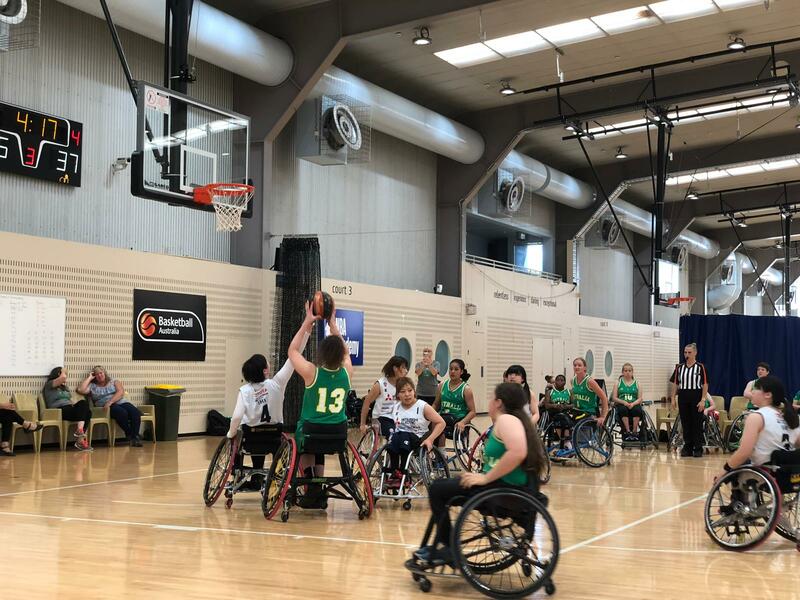 Japan stuck close with them though, narrowing the deficit in the next two quarters to just four at the final change but Lindsay was able to hold them off with two early buckets in the fourth term. Ultimately, the Devils could not hold Japan off though as the visitors scored the last nine points of the game for a 51-46 win despite the best efforts of Lindsay (24 points, five steals) and Shadwell (12 points, 14 rebounds, three blocks) while Victoria Simpson and Sarah King played some solid minutes. The Devils hit the court again on Thursday before a double-header on Friday wraps up the series. Game 4: Devils vs. Japan on January 31 at 2pm AEDT. Live Stats. Game 5: Devils vs. Japan on February 1 at 10am AEDT. Live Stats. Game 6: Devils vs. Japan on February 1 at 7pm AEDT. Live Stats.